Figure 1. 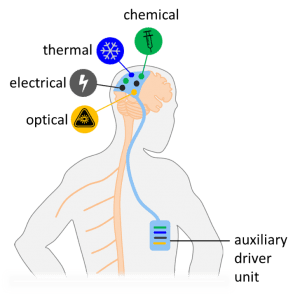 Concept of an implantable brain machine interface employing an array of multi-modal sensors and actuators. 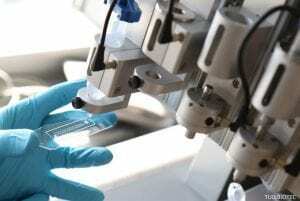 Bioelectronic medicine may soon enable restoration of body functions lost in injury or disease. The clinician will implant a miniature laboratory to deliver and coordinate a treatment program directly at the affected tissue. The technology to bring this vision to the clinic is not yet available. The IntegraBrain team will contribute by building a network of sensors and actuators, enabling listening and speaking to the nervous system in several “languages”. We will treat neural tissue not only as an electrical, but also as a chemical, thermal and optical machine (Figure 1). By combining several modalities in an integrated implantable technology, we will study the combinatorial effects of multi-modal neuromodulation and propose novel applications in bioelectronic medicine. 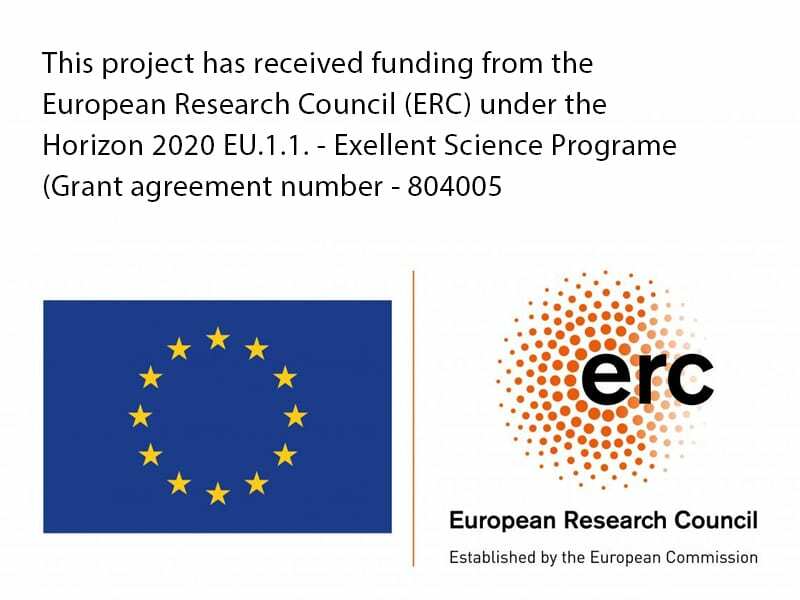 The IntegraBrain project will catalyse the development of electronic implants as an alternative to systemic pharmacological treatment. Multi-modal neuromodulation can be deployed rapidly, reversibly, in a graded fashion and only when needed. Its action can be targeted to a specific area and the neuromodulation mix can be tuned to minimise side-effects. First Stage: A key technological advance will be the development of a palette of functional inks. With these, and using 3D printing technology (Figure 2), we will directly write the sensor-actuator network. Each of the functional inks will support one of the interfacing modalities. From a fabrication point of view, IntegraBrain implants will have the advantage of rapid customisation, for personalized medicine. The printing process will employ mechanically soft inks for the realisation of implants with elastic properties close to those of soft neural tissues. IntegraBrain technology does not aim to surpass the integration densities achieved by other microfabrication technologies. Instead, we will explore synergies arising from multi-modal neuromodulation capabilities in an implantable miniature laboratory. Second Stage: We will demonstrate the therapeutic potential of IntegraBrain sensor-actuator implants in pre-clinical models. In the Central Nervous System (CNS), we will apply a cortical surface implant to detect and control focal seizures in vivo. Detection through the electrical modality will trigger the deployment of drugs, light and focal cooling in synergy to terminate the seizure. In the Peripheral Nervous System (PNS), we will demonstrate distal and visceral function control by excitation and reversible block of whole nerves. Using an integrated implant, we will deploy electrical stimulation or thermal cooling to tune activity in the sciatic and vagus nerves. Figure 2. Additive manufacture technologies such as 3D printing may enable customization of soft bioelectronic implants.